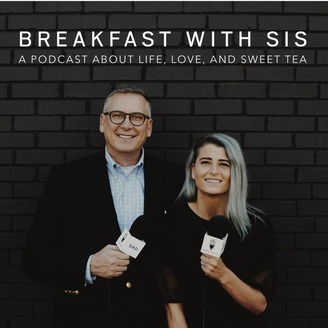 Welcome to "Breakfast With Sis", the breakfast musings of a daddy daughter breakfast tradition. Alli Koch, Aka, SIs, is a successful entrepreneur and author having started AlliKdesign, a visual design company right out of college. Dad, Tony Bridwell, is an author, speaker, executive coach, and SVP, Chief People Officer at RYAN LLC. Together the two have had a standing Saturday breakfast date since Alli was 13. Over the years the two have discussed most every life skill required to thrive in today's world. 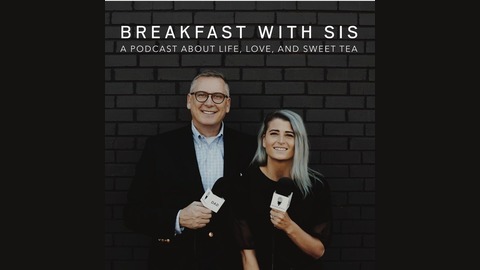 Listen in as they continue the conversation from their favorite breakfast spot, Chick-Fil-a, and share their insights on life along with insights from the occasional breakfast guest. So grab some sweet tea...here we go.